MV Africa Mercy is the largest hospital ship in the world. 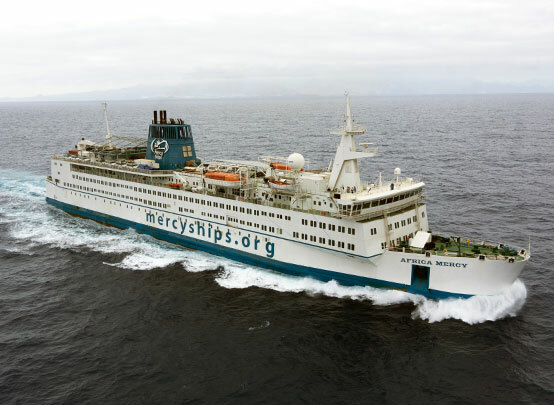 Mercy Ships, a global humanitarian organization, was founded in 1978. It is guided by the model of Jesus and the values of loving God, loving and serving others, as well as maintaining integrity and excellence in all they say and do. 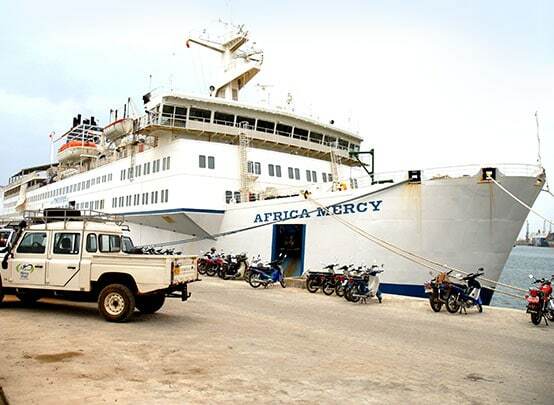 Africa Mercy undertook its maiden voyage in 2007 and is currently the only mercy ship, but the organization is working towards adding another custom-built ship to its fleet. 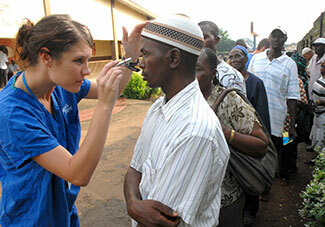 Every year the ship docks to bring much-needed health services to a different developing country for around 10 months. In countries where the ship docks around half of the population live within 100 miles of the harbor – and so the modern hospital ship, with its state-of-the-art facilities, clean water, reliable electricity as well as its crew of 400 skilled volunteers can sail right up to the people who need its services. 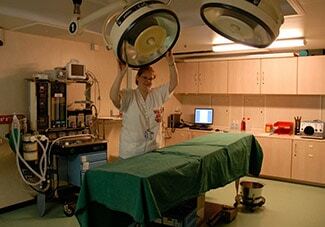 The focus of the hospital is in specialized surgery. Altogether there are 80 patient beds and it is equipped with five operating theatres, high-tech x-ray and laboratory facilities, a recovery room, intensive care units and low dependency wards. HOPE (Hospital Out-Patient Extension) centers are established on land to provide patients and their caregivers with a clean and safe environment in which to recover until their last follow-up appointment on board. Specialist surgery on the ship includes maxillofacial, orthopedic, plastic, general, ophthalmological and women’s health surgery – with the main focus on correcting disability and disfigurement from birth defects, accidents and injuries, tumors, and other health conditions. The women’s health surgery is a recent addition to the services of the ship, mainly to repair vesicovaginal and rectovaginal fistulas resulting from difficult and prolonged labor – problems rarely seen in the developed world where cesarean sections are readily available. Because of the chronic effects of the fistulas these women are often abandoned by their partners and ostracized by the community. While in port Africa Mercy also sets up a dental clinic on land, providing basic dental services as well as dentures. The dental team also works with the community to teach oral health care to school children. 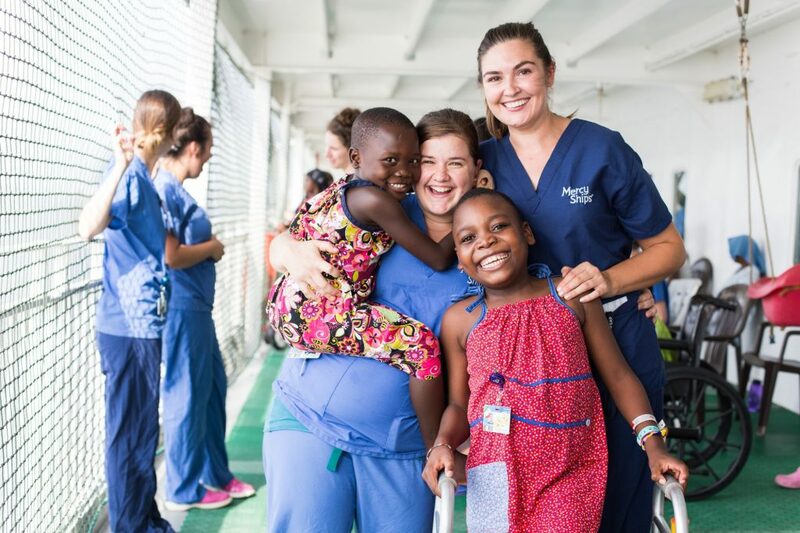 Furthermore, Mercy Ships uses the time in each country to leave it better equipped to improve the health of the community – thereby creating a lasting legacy. 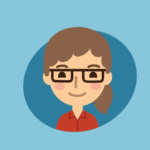 The capacity of local health service personnel is extended through courses and mentoring provided by the specialists on board. Working closely with the local governments, healthcare resource needs are identified which then direct projects such as constructing or renovating buildings or other infrastructure. An agricultural service enhances local farmers’ food production skills and this contributes to reducing malnutrition and increasing food security. Working on Africa Mercy is so fulfilling that many volunteers, like nurse Deb Louden, start saving for their next mission as soon as they return home. “What they give back to us is more than we actually could ever give. You always come away more blessed.” said Louden. Volunteers apply for positions on the ship for periods ranging from eight weeks to two years, depending on the job. Most of the nursing positions are for a period of eight weeks. Volunteers need to raise their own funds to cover monthly crew fees (board and lodging), insurance, traveling expenses to and from the ship, as well as personal expenses. While amenities are very basic, the ship is like a mini-city with a launderette, a library, a shop for basic needs, and even a school for the children of staff on longer missions. The period on board is also not all work and no play, with staff being able to enjoy excursions on their off days into the heart of the African country where the ship is docked.